CMS websites are based on modules rather than code; it helps the user to manage the content without programming knowledge. CMS websites support Social Media integration, allows editing (add, delete, modify), customization, multiple languages set up, it enables the user to update, maintain, organize content dynamically, also alter the designs using templates easily. We provide cost-effective solutions to our clients. We have competent and comprehensive skills to understand our client’s requirements and provide high-end CMS web solutions that match your needs with the user interface and ensure the growth of your business. Our services will help to set, expand your online business. 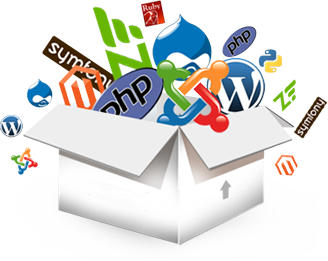 We help you reach your targeted business with the help of our CMS development services.